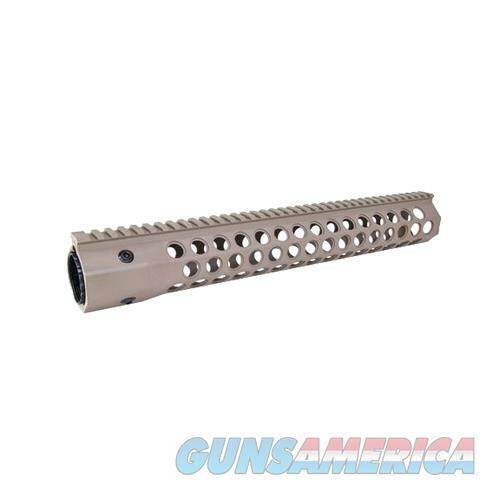 Description: Troy Industries Alpha Revolution 15", Flat Dark Earth (STRX-AC1-15FT-00)Battle Rail Revolution Rail 15 Inches Flat Dark EarthConstructed of carbon fiber. The Troy Revolution Rail attaches quickly and easily to a standard AR. Construction allows the rail to run cool even after extended firing.